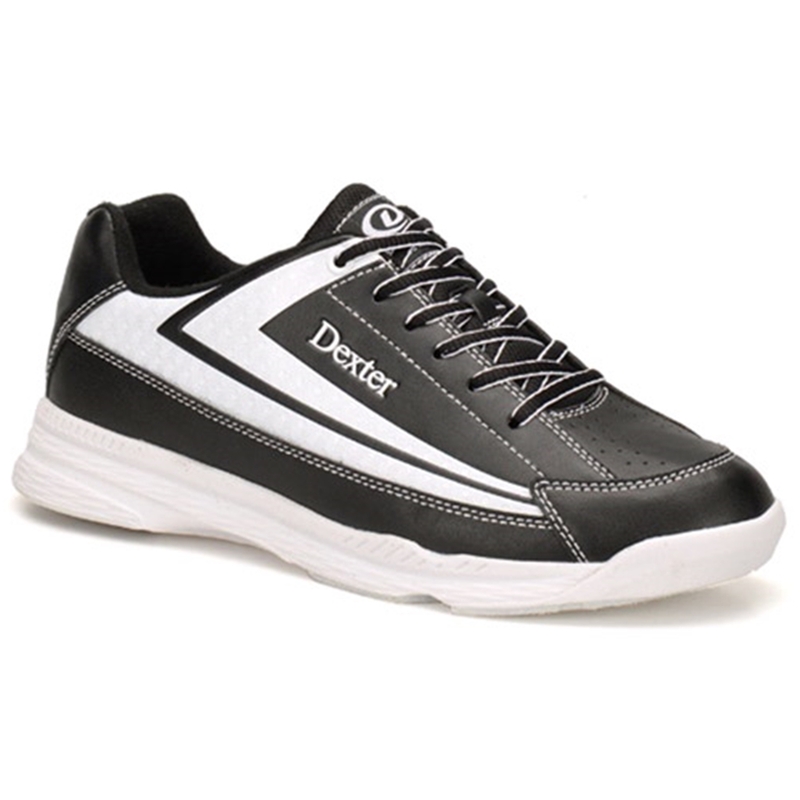 The Dexter Mens Jack II is part of Dexter's Dex-Lite Atheltic Bowling Shoes Collection. 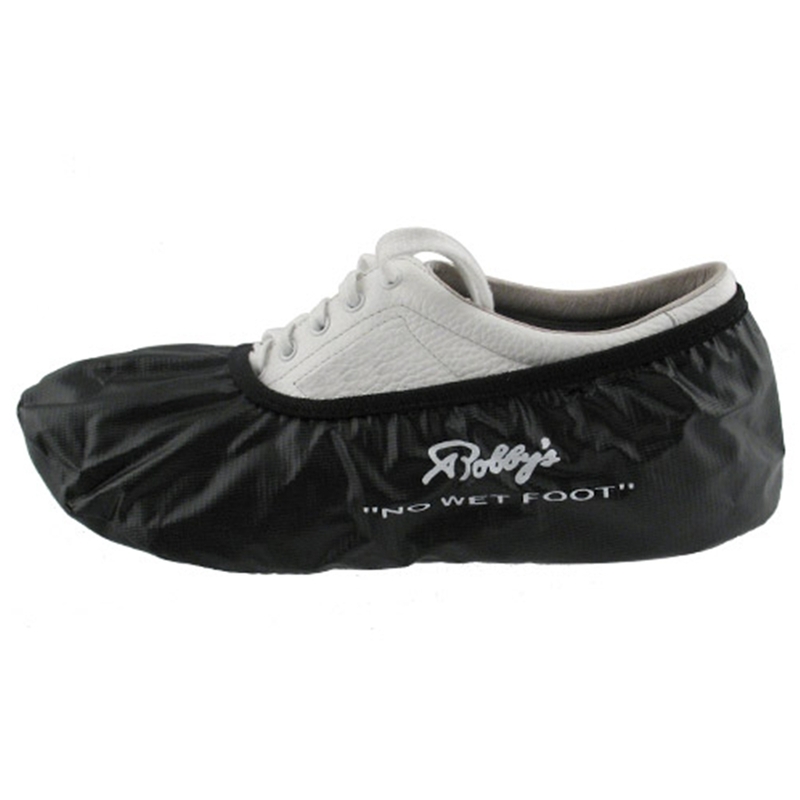 This bowling shoe has a modern design on the outside while offering comfort on the inside. 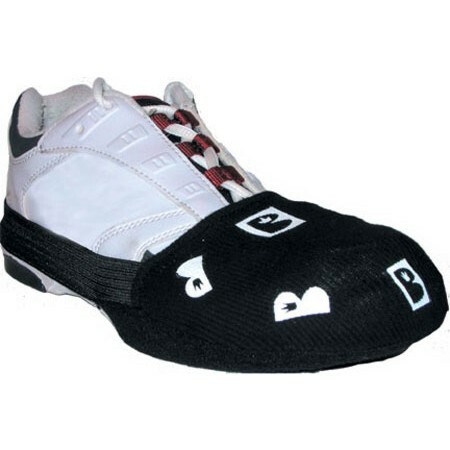 This is Wide Width (E).